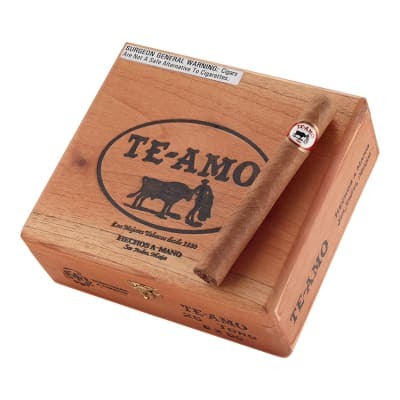 Te Amo cigars are often the world's most renowned, inexpensively-priced puros. There exists a soft standard with a Te Amo that imparts its outstanding tobaccos and skilled craftsmanship long before you ignite. 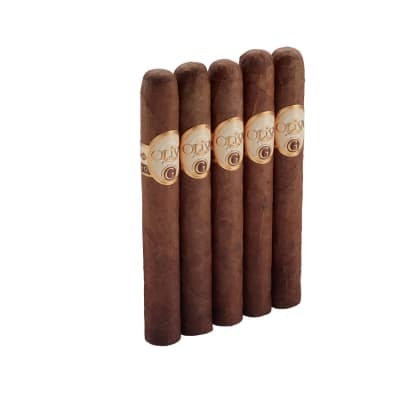 THIS IS THE BEST CIGAR TO COME OUT OF MEXICO;WITH BINDER,WRAPPER,TOBACCO ALL HAILING FROM THE SAN ANDRES VALLEY WHERE THE TOBACCO FLOURISHES.A FANTASTICK MILD TO MEDIUM SMOKE. 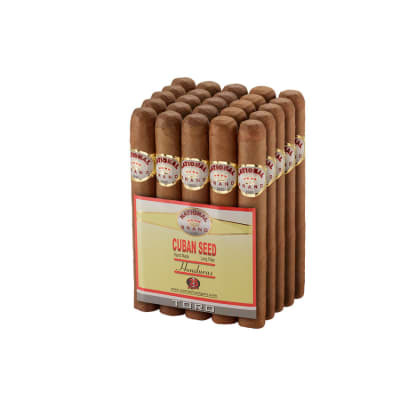 THIS IS ONE BRAND THAT IS ALWAYS IN MY HUMIDOR. Best Cigar outside of Cuba and Opusx. Regardless of price, and these babies are very inexpensive, by far the most consistant. 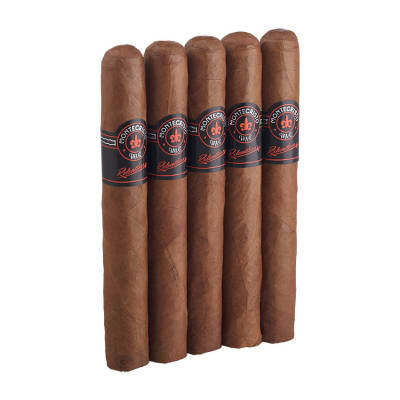 I am not a true cigar afficianado. I just get into moods where I want to enjoy them then break away again. I try different brands when I get back to it. I am always wanting the Te Amos because of memories of them fitting my taste. Not being popular in local shops I finally got to order some. Again they hit the spot. After trying many and getting referrals for what might fit me, I am back to my Te Amos. 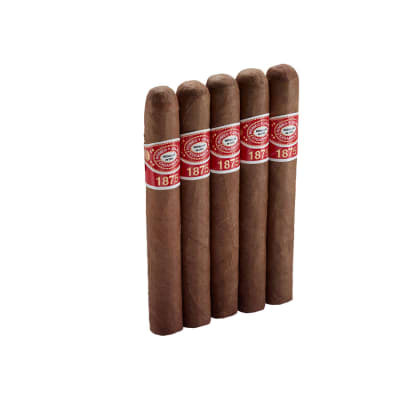 Have smoked hundreds of these, along with the now defunct Toritos, which were often as not plugged. Think the Toro is the best of this brand, and if you like the Mexican flavor, a bit on the mild side though.